Nagaoka is a very serious company that does not have the habit of frequently modifying models which is certainly not a habit in this industry. 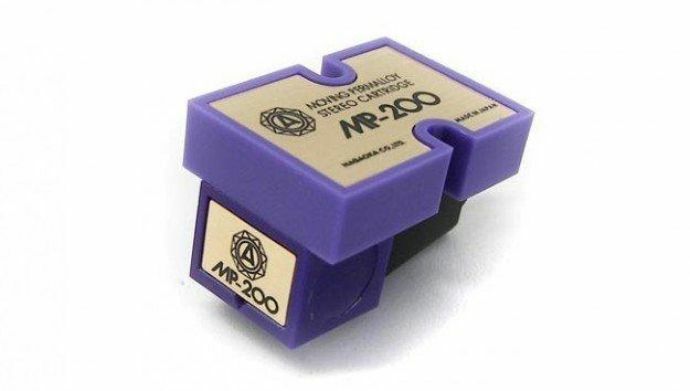 Their MP series of cartridges has been on the market for a long time, which tells us the company trusts in their products and not intend to issue novelties. The MP-200 is in the middle of the offer and review has shown that many of its features are shot in a high league and that it would be a serious upgrade to many turntable setups. 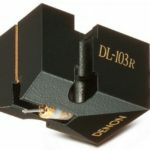 We have already written about the Nagaoka company in the review of the MP-110 cartridge so we do not repeat it. The Nagaoka MP-200 with its 370 $ price tag is a serious middle class, and this is, with the fact that it is a MM cartridge, a limiting factor. Technical data suggests that we should leave the prejudices aside. Compared to the MP-150 the tested cartridge has seemingly very similar parameters but with a very important difference. The cantilever is made of boron which is a “high end” pedigree that Nagaoka uses in MP-300 and MP-500. Boron is a very rare element in nature and is not easy to get it so many manufacturers have abandoned the use of the same. But its hardness and strength are desirable characteristics for making a needle holder on a turntable cartridge. Why is boron so much better than aluminum which is often used in cartridges of a similar price? The main advantage is the suppression of the resonance of the material in the ultrasonic area. Aluminum cantilevers resonates in the area of 14 to 16 kHz while the cantilever made of boron is in the range of 19 to 28 kHz .When we add strength and hardness to this data we have almost ideal material on the table. The weight of this cartridge is 6.5 grams, the output voltage is 4 mV, the range 20 Hz – 23 kHz, the channel separation 25 dB and the recommended torque of 1.5 to 2.0 mN. These rumbling data are certainly not enough to persuade someone to “unload” 370 $ for a cartridge. The turntables and the records are experiencing new youth and there is no doubt about it. Many good sound lovers have acquired new ones that are normally (with exceptions) with an integrated cartridge and cost up to 500-600 $. Many of them are thinking of improving the sound of their turntable and the audio forums are full of such queries, but when setup and the cables are properly resolved there is not much room left for anything. 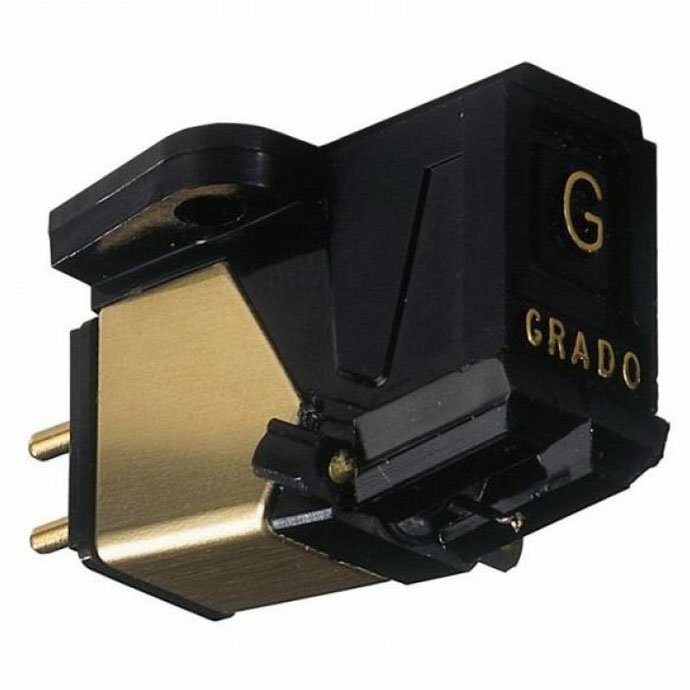 In that sense, I will paraphrase the legendary Franc Kuzma, who in a similar query to the interested audiophile, replied: “Buy a better cartridge.” And that’s right. Everything on a turntable is important but the cartridge is ultimately the one that limits the sound of your turntable, whether you want to admit it or not. And what does a review says about such an investment? The Nagaoka MP-200 cartridge is mounted on the tonearm of S.A.M. Calista 2 which is based on S.A.M. Aldair. 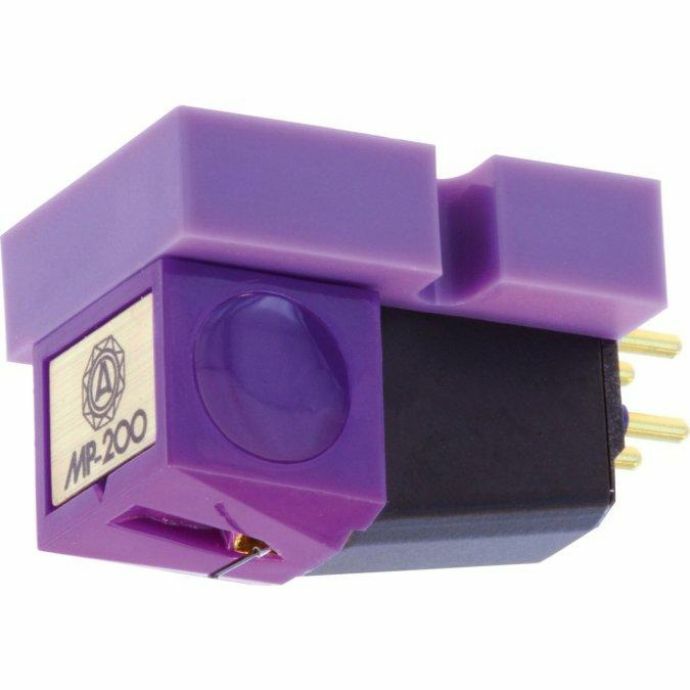 Phono stage was a great Parasound JC3 Jr so I can freely say that the MP-200 could show everything she knows and do. What was immediately implied as a comparison was the relationship with the MP-110 (approx. 100 $) tested two years ago on our portal and a relationship to Ortofon Contrapunkt B (approx. 1000 $) I use. The MP-200 is placed with the sound (as well as with the price) exactly between and that’s what I like in analogy. The MP-200 sounds much more neutral, the resolution is even better, although it is not visible immediately. This performance is most likely due to the described boron cantilever and the MP-200 works quietly, stably and just as gentle. It’s definitely the sound that your turntable brings to the new sphere just give the time to yourself so that this feature comes to light. Drawing of the space is at a high level and together with a very good sound of instruments and vocals it makes a very serious and competitive sound. Comparison with Ortofon Contrapunkt B, and probably compared to other similar MC speakers (cca 1000 $), points to a partial lack of fluidity and the absence of the finest detail hidden in the record grooves. That is why the timbar is not exhaustive and the space does not have the precision that reproduces top (and expensive) MC models. But every review must look at the price. For a price of 370 $ Nagaoka MP-200 does not have a lot of competitors and it’s certainly an excellent upgrade of many turntable sets. Its serious, culturally and neutral sound precipitates, and the sound of your turntable can go into serious heights that rarely any CD player can compete with. Stylus type: Superfine eliptical diamond 0.4 x 0.7 mil. Very gentle, serious and neutral sound. For a price of 370 $ Nagaoka MP-200 does not have a lot of competitors and it’s certainly an excellent upgrade of many turntable sets. Its serious, culturally and neutral sound precipitates, and the sound of your turntable can go into serious heights that rarely any CD player can compete with.